Brokers have been left reeling by a proposed 40% increase to fire levy rates and are scrambling to let their feelings be known. 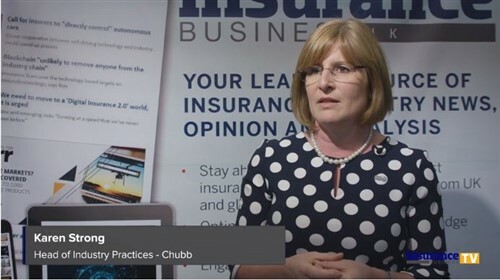 The matter was opened for public consultation yesterday and broker body IBANZ (Insurance Brokers Association of New Zealand) is already drafting its submission. IBANZ CEO Gary Young told Insurance Business the huge increase was ‘substantially higher’ than expected, which was ‘concerning’. He said it underlined what they’ve constantly repeated: “Essentially this is an inefficient, unfair tax on some New Zealanders to provide a service everyone needs. According to a statement released yesterday by the Minister of Internal Affairs, Peter Dunne, there hasn’t been an increase to the levy since 2008. Minister Dunne added: “This proposed increase would make sure that our hardworking firefighters are receiving the most complete support from a properly funded, fit-for-purpose organisation into the future,” he said. 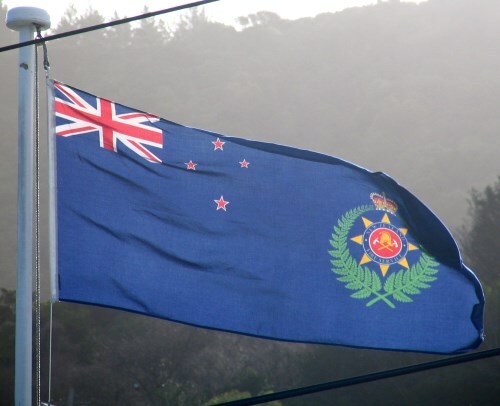 Board chair of the New Zealand Fire Service Commission Paul Swain said that to successfully transition to the new organisation, the board expected the levy would need to increase by about $36 per year for the average homeowner, or 70 cents per week. He said: “Bringing 626 operational units and over 14,000 firefighters and support staff is not a simple or quick task, so we need to invest the right amount of time and money to ensure we get it right. Young was quick to stress that IBANZ had ‘complete support’ for the valuable service that Fire and Emergency New Zealand (FENZ) looked set to be. However, such an increase had major consequences, he said. Added to that the basis of calculation would change from July 2018, as would the exemptions, this was moving into ‘totally unknown territory’. “What we can be certain of is that levy payers are going to be hit hard. “Regrettably there is no mechanism in the Bill for involvement of the insurance industry in the setting of future rates. Another concern was the growing problem of underinsurance. The costs of merging the rural and urban services are being proposed to fund the merger process. He said: “Of the $303m required, government will ultimately only contribute $40m. However, levy payers are being asked to contribute $151m plus reimburse the government’s $112m capital injection. Young pointed to other countries who had switched to alternative ways of funding their fire and emergency services. “We fail to understand why this model continues to be used when similar countries such as Australia and the UK have recognised its failings and moved on.